I think you’d be hard-pressed to find many professions that require such a strong willingness to go above and beyond expectations as the funeral profession. On any day, any member of your firm’s staff may need to jump into many different roles to ensure families receive exceptional service when memorializing their loved ones. That same initiative can greatly benefit your funeral home’s pre-need program. Even staff members who are not solely focused on advance funeral planning can play an important part in the success of your pre-need business – sometimes in unexpected ways. Here are a few of the reasons you should consider each member of your staff part of your firm’s pre-need team, as well ideas for encouraging cooperation and growth in these areas. In addition to your client families, your staff members are some the most influential ambassadors for your funeral home. Are each of those people able to explain the value that your firm’s pre-need program provides? If not, then it may be time to discuss your firm’s pre-need program as a team so everyone can effectively share the program’s benefits. It can be helpful to start by talking about the general benefits of advance funeral planning and about the reasons why people make advance funeral plans. Continue with a discussion about your firm’s unique value proposition and what that means for the client families you serve. Invite your staff members to share their experiences with how advance funeral planning has made a difference for families, or how it allowed staff members to do their jobs more efficiently when a prearrangement became an at-need funeral. Ready to discover the real reasons why consumers make advance funeral plans? 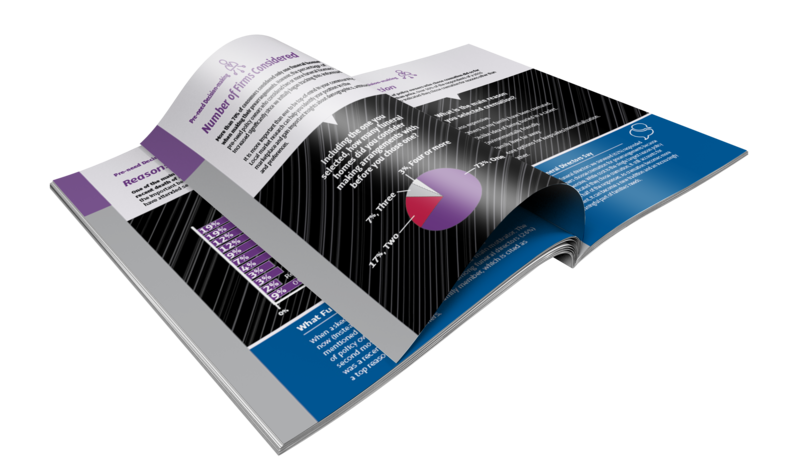 Download our free Pre-need Motivators research report to find out more. 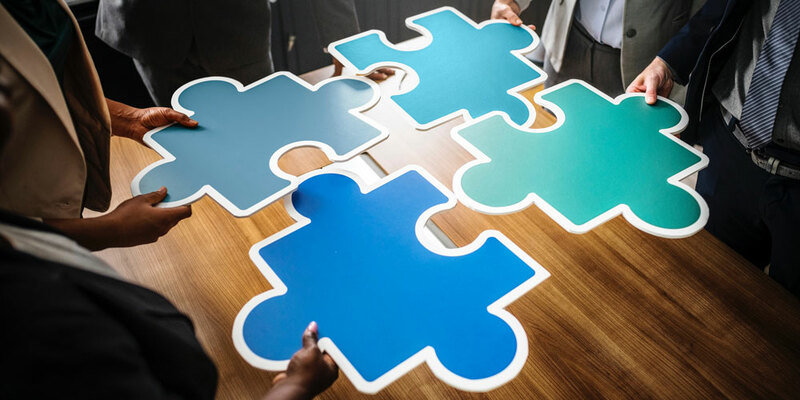 In addition to understanding why pre-need is important, ensure everyone on your team understands how the pre-need process works at your funeral home. If you haven’t already, consider documenting how pre-need client families should be assisted, starting with the first time a person calls in with questions about advance funeral planning. In a recent workplace survey cited by the Harvard Business Review, many workers indicated that making “a positive impact on my organization” was one of their long-term career goals. This goal was held in high regard by millennials and older workers alike – an indication that providing an opportunity to make a difference in your business could also positively impact your entire workplace environment. Communicate with your staff that each member of the team is important to the success of your pre-need program – and how each role influences the process. Even better, involve each member of your team in discussions about ways they can help your pre-need program grow. Of course, encouraging discussions and brainstorming improvements to your pre-need program will do more than just build a positive workplace. Any member of the team can provide perspectives on previously undiscovered opportunities to increase your pre-need business and ultimately contribute to the bottom line. If everyone is encouraged to be part of the process, your team will be more open to sharing new ideas for even greater success. How do you involve each member of your team in your firm’s pre-need program? Share your experiences in the comments below.